Blue diamonds are considered one of the most beautiful jewels in the world. They are rare, exquisite, and mysterious. It is easy to see why so many people are fascinated with blue diamonds, since they have been a symbol of status and luxury for centuries. You may know how beautiful blue diamonds are, but do you know how they are made? And how do they get their color? Read on to find out everything you need to know about the blue diamond and its fascinating origins. Though there are quite a few naturally-colored diamonds, they all have the same general origin. Diamonds are made within the Earth’s mantle; the layer of our planet that separates the surface from its molten core. The mantle is hundreds of miles below the surface, which makes the diamond an extremely-hot commodity. The molten core consists of an environment that produces pressure of more than 700,000 pounds-per-inch and temperatures of more than 2,000 degrees. When natural graphite interacts with this extreme heat and pressure, its complete atomic and molecular properties begin to change. The graphite restructures itself into triangular, reflective, prismatic shapes. These shapes are what you would recognize as a diamond. The journey of the diamond adds to its appeal and status, since they can somehow manage to travel hundreds of miles up to the Earth’s surface. They complete this journey by traveling through volcanic tubes that naturally reside all over the planet. And while there are artificial ways to create a diamond, this is only true way a natural diamond is formed. Where Does a Blue Diamond Get Its Color From? In most cases, when a diamond is being formed, nothing stands in its way. When nothing else has invaded or obstructed the forming of the graphite, a pure diamond is created. These diamonds are what you see as white, or clear diamonds. This is also why pure diamonds are considered the most common. 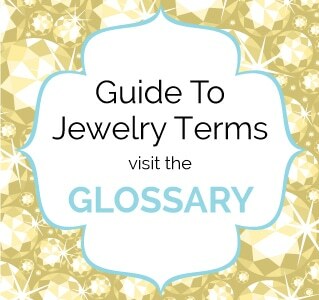 However, in rarer cases, an element or foreign component could obstruct the creation of the diamond. When this happens, the diamond develops a natural color. Colored diamonds are rarer than pure diamonds, and each type of colored diamond is formed by a specific element or component. For example, brown and pink diamonds are formed under a special combination of heat and pressure that create distortions with the crystal lattice and reflect brown/pink color. Green diamonds are created through absorbing radiation within the soil, yellow or orange diamonds are created by the obstruction of nitrogen, and purple diamonds were creating with hydrogen. Blue diamonds get their color mostly from the element Boron. When boron bonds to the carbon in the diamond, it absorbs red, yellow, and green areas of the color spectrum; giving you a blue color. The combination is never the same, so you can wide variations of shades of blue in each diamond. 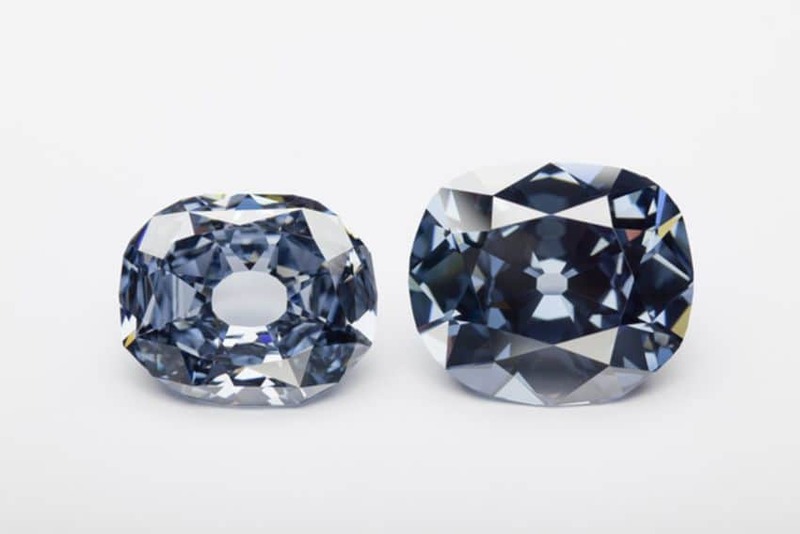 There are also two main types of blue diamonds, which are characterized by their purity (no hydrogen present) and impurity (presence of a secondary hue/hydrogen). How Rare Are Blue Diamonds? Most diamonds found are pure, or clear of any impurities. Since an impurity is the source of a diamond’s color, colored diamonds are less commonly found. That means that any colored diamond is considered rare, with some colors harder to find than others. The most commonly found colors include brown and pink, while the rarest is considered to be the red diamond. Blue diamonds fall just underneath red diamonds as the second-rarest colored diamond. Though diamonds can be found anywhere in the world, there are places where discoveries are more common. Since blue diamonds are so rare, there are very few mines where they are found. Most of these diamonds come from the Argyle mine in Australia and the Cullinan mine in South Africa. South Africa tends to be the primary source, with some especially-large discoveries in recent years. 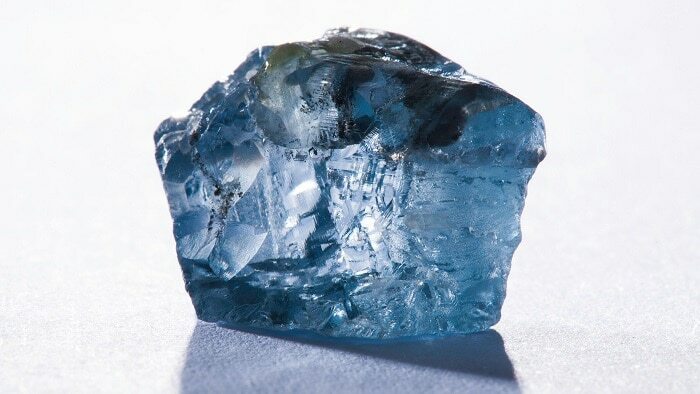 Blue diamonds have also been found in India and Lesotho. How Are They Graded and Valued? As you read above, blue diamonds are extremely rare. Due to simple supply-and-demand economics, its rarity makes it among the most expensive jewels in the world. The diminishing supply of these diamonds and that status associated with them helps add to their value as well. The last decade has seen a rise in blue diamond prices of up to 17 percent. Since there have been so few on the market, it can be hard to determine a specific value for a blue diamond. 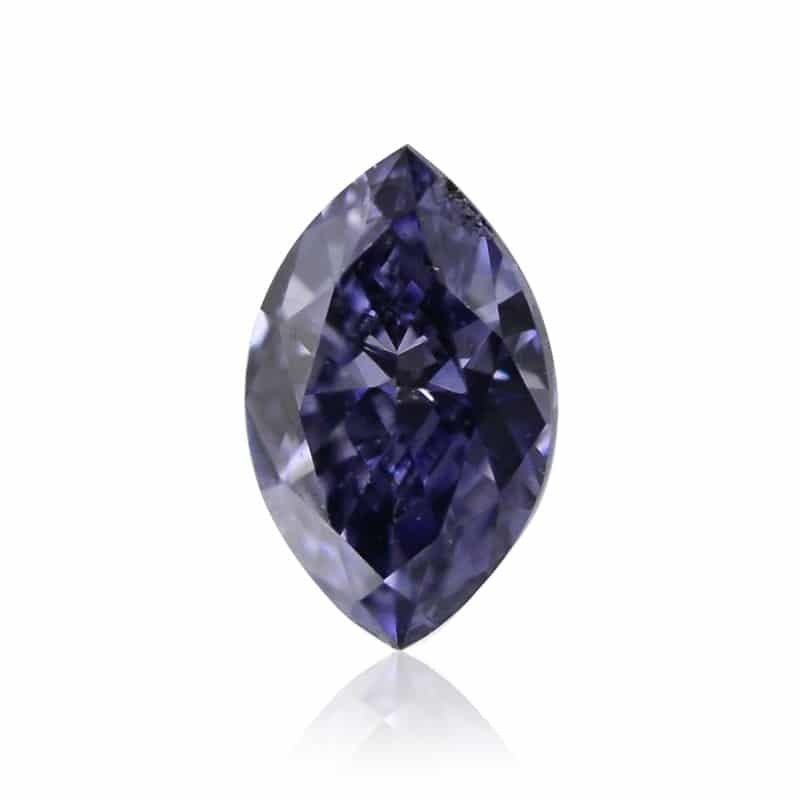 Some blue diamonds may be valued at around $1 million per carat, though some have certainly earned more. When most people think of a blue diamond, the first thing that comes to mind is the Hope Diamond. This infamous diamond is one of the most famous jewels in history and it weighs an amazing 45.52 carats. It has an extremely odd story attached to it, and many people claim the Hope Diamond is cursed. The diamond’s history is remarkable, since ownership records can be traced back nearly four centuries. There is also the Wittelsbach-Graff Diamond that was passed through Austrian royalty, the Heart of Eternity that was on display at the Smithsonian, and the Star of Josephine. This 7-carat blue diamond was graded as internally flawless and sold at auction for $9.49 million. Blue diamonds are among the most rare, natural wonders on the planet. 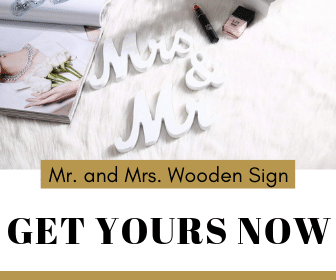 They are mesmerizing, amazing, and worth more than many other diamonds combined. Those who are lucky enough to set their eyes on a blue diamond will never forget the experience. 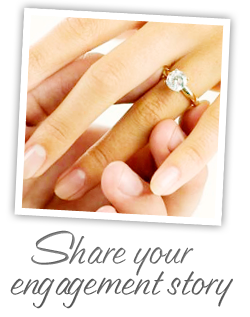 For all of your blue diamond questions and needs, please consult a reputable jeweler.